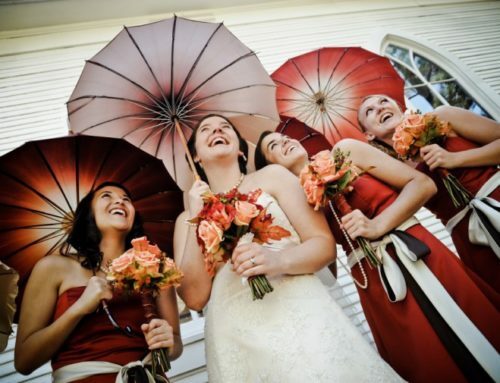 Come in to preview the new colors in Fall Wedding Décor! 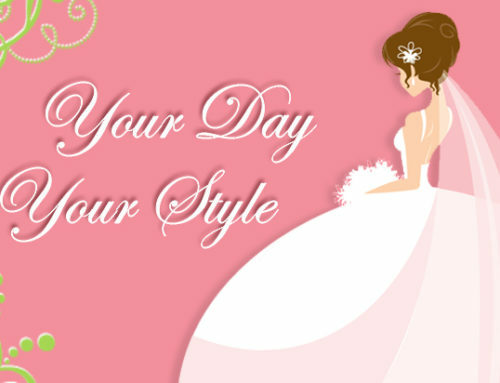 Grab your website printouts, photos, swatches, and magazine pages of your favorite looks and ideas. 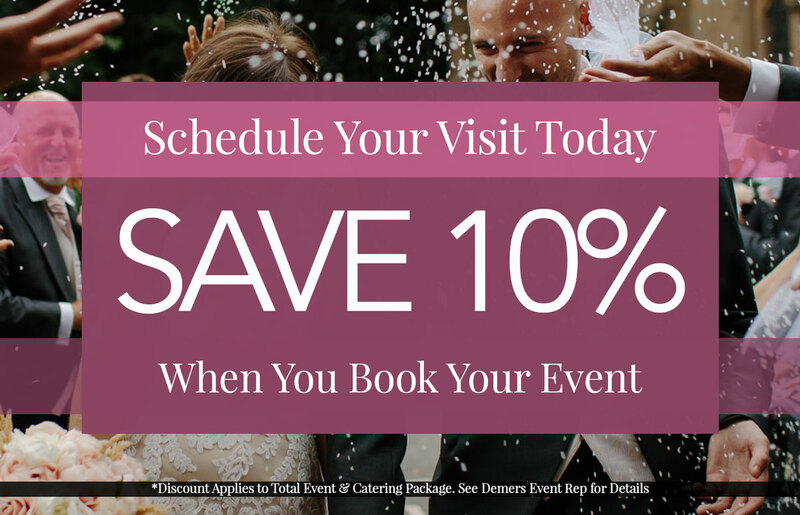 Speak with event industry professionals about ways to make your ideas come to life! Discuss your budget questions and get inside tips on getting the most for your investment. 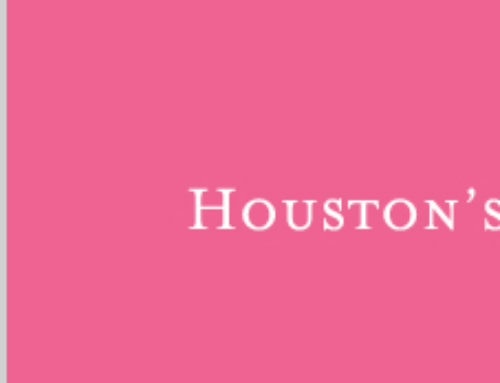 Stop by between 1:00 and 3:00 to receive a FREE ‘Weddings in Houston’ magazine. SPECIAL DEALS for attending the February 28 Showcase: receive $1,000 off Friday and Sunday rentals or $500 off a Saturday rental. Get a FREE CHOCOLATE FOUNTAIN with any package. Book by March 21, 2010 to take advantage of the specials. 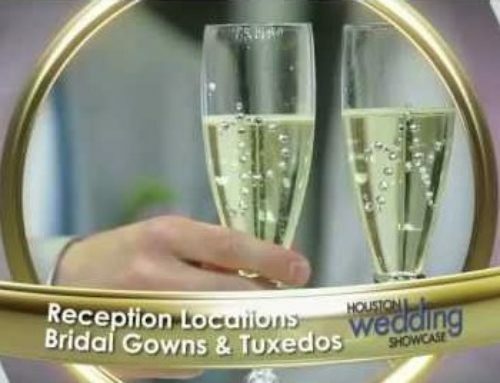 RSVP at Top Wedding Venue In Houston.